911uk.com - Porsche Forum : View topic - Wheel colour? 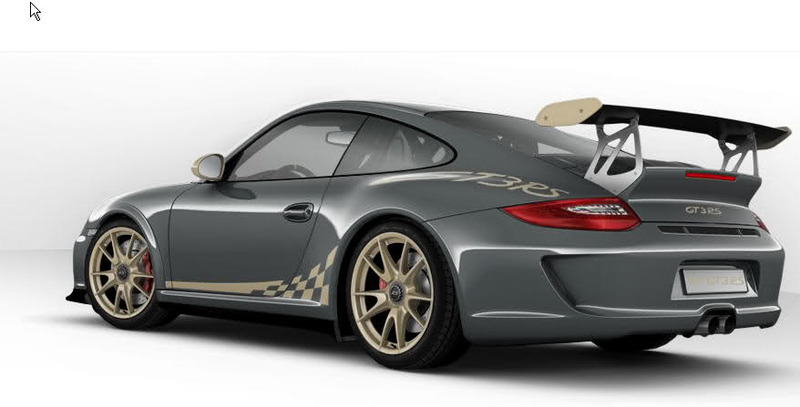 911uk.com Forum Index > 997 (2004 - 2012) > Wheel colour? Posted: Wed Feb 06, 2019 10:02 am Post subject: Wheel colour? 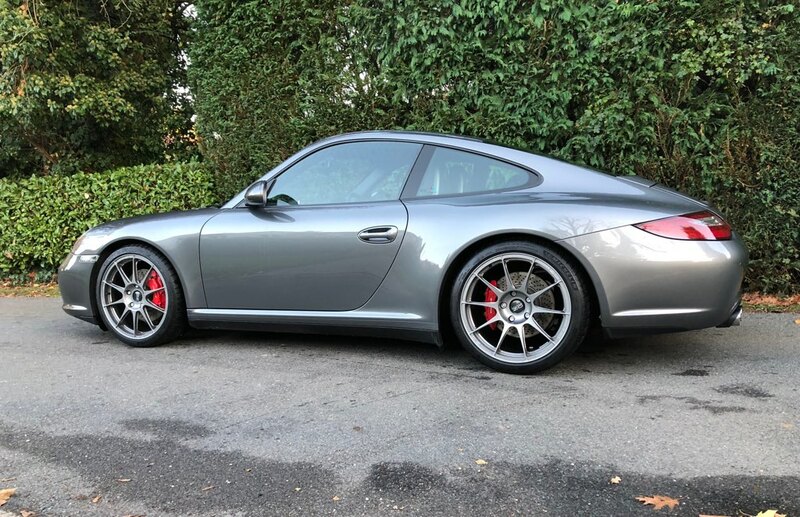 So i am thinking of a wheel change colour - currently thinking of either going back to a classic porsche silver, or going Weiss gold on the Superforgiata! Weiss Gold looks superb on dark coloured cars but I'm not sure how it would go with grey. Maybe a photoshop expert could help. Weiss Gold is a very muted colour so I see no reason why it would shout "sad old try hard"! Why not? Weiss Gold is very current and should work with grey. You could also do the wing mirrors, the silver plastic grilles in the front bumper and the centre console at the same time to tie it all in together. Classic Porsche silver, every time. Safe choice, some would say boring, but always looks right, in my opinion. To be honest, I think you've got a superb colour setup as it is. Leave it. I don't think black or silver would look better on that colour car. I did wonder that, just some cars look a little lower but must have a different setup. I still think it looks great as is. I love the Weiss Gold wheels. I think they would look good on my much maligned Macadamia brown hush puppy. Love the wheels. Really suit your car. Personally I really like the current colour, but if you are bored then go for the WG. Would be a nice change. If it were mine.. I'd look at a slight tint to the windows, a front splitter and small side skirts before the wheels. I think your car looks stunning as it is - keep it the same. 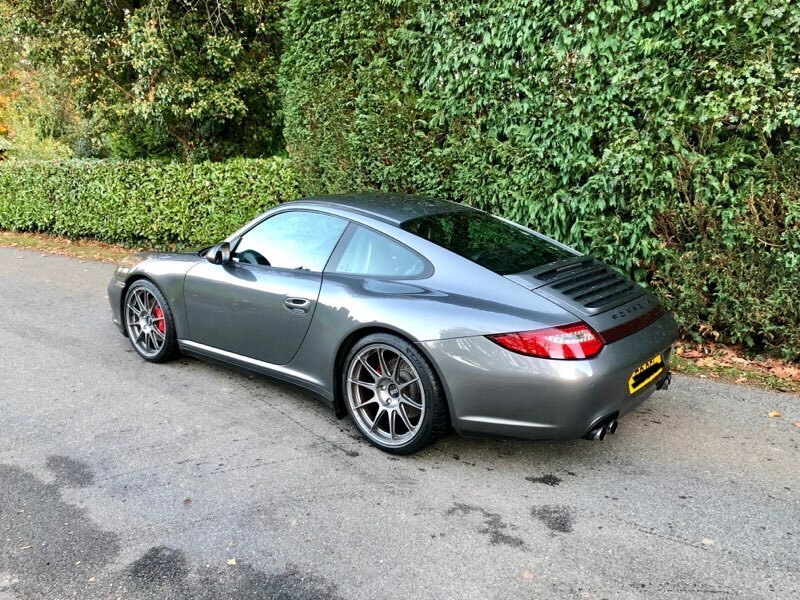 I have an Atlas Grey 997.2 C2s and want some thoughts on colour for the Vertini Magic’s I bought recently. Should I fit them as is or go silver? 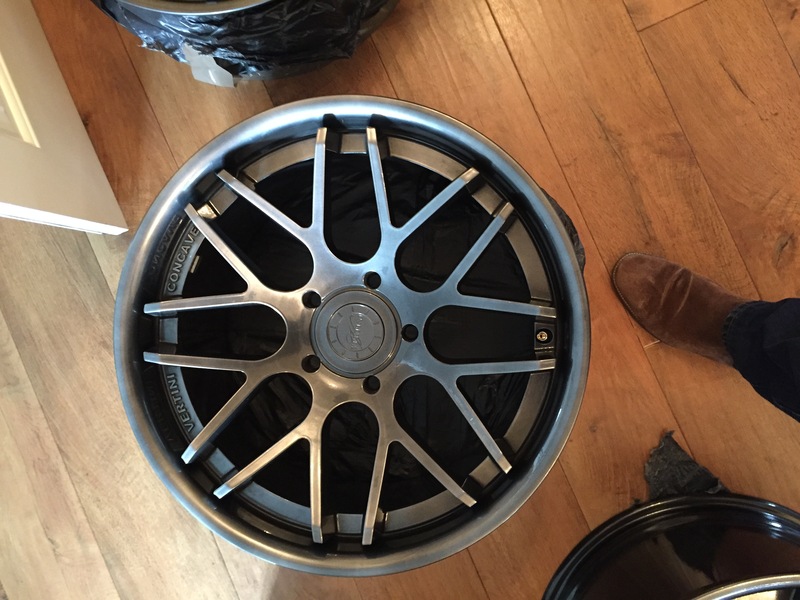 I have decided on satin chrome, this is the same colour as the GT3 wheels which I think will suit the OZ’s! Personally I’d take those vertinis in the same direction!